Pricing can make or break a company. 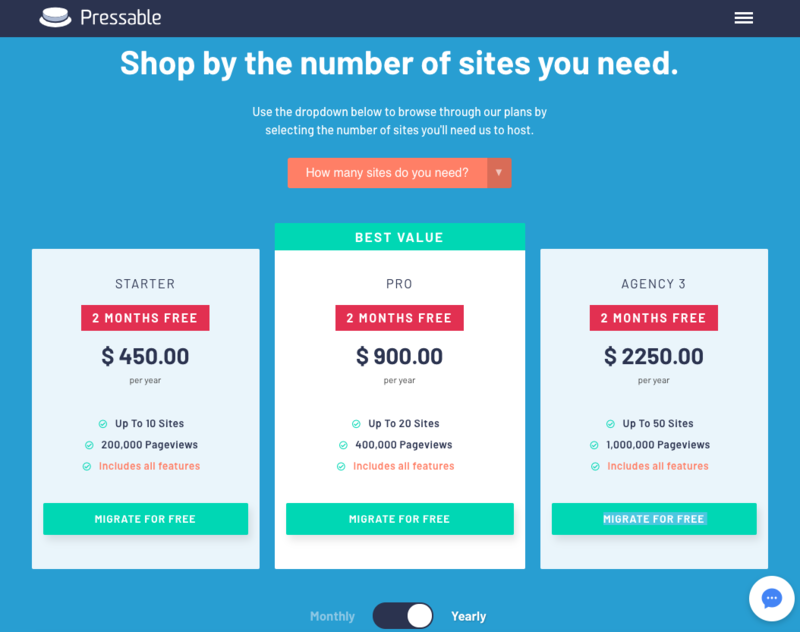 A well-considered pricing strategy accounts for free trials, how much you need to charge, discounts and billing frequency—and the latter is paramount for a B2B software-as-a-service (SaaS) company. While monthly billing plans are common among B2C recurring-revenue businesses, annual billing plans offer tremendous benefits for both your company and your subscribers, and may be the better choice for B2Bs. We’ll also discuss how to determine if annual billing is right for your company and how to incorporate annual plans on your pricing page. Managing cash collections and structuring sales contracts are some of the most impactful initiatives a SaaS company can undertake to maximize their chances of success, particularly in the early days of the company’s life. Growth requires cash. Collecting payment for an annual subscription at the beginning of the term will result in an instant boost in available cash on hand that can be reinvested immediately into your business. Saasmetrics founder Leo Faria gives a good example of the power of increased cash flow from annual billing. Imagine a subscription-based B2B SaaS company that charges $480 per month and has a $4,000 customer acquisition cost (CAC). Faria’s hypothetical situation focuses on a 12-month period, with an understanding that the retention period would ideally be much longer. 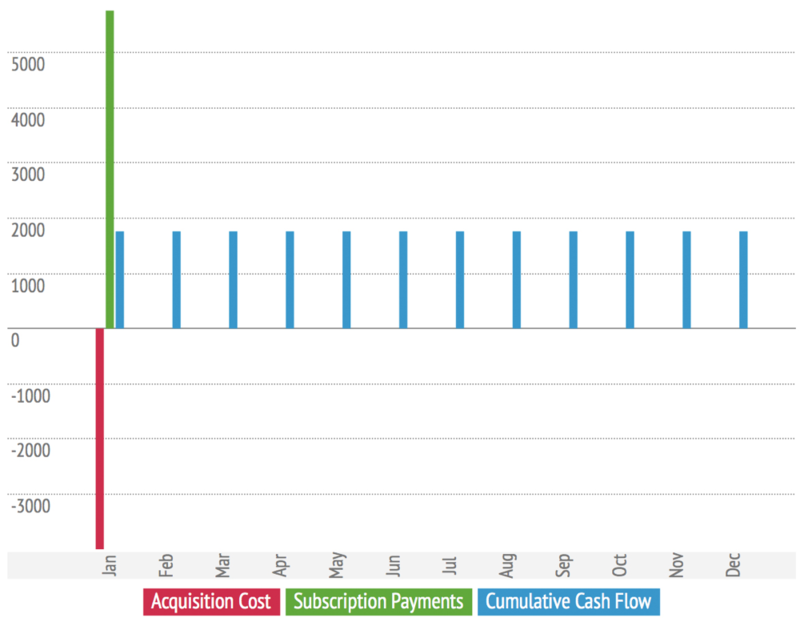 The below chart plots out the acquisition cost, subscription payments and cumulative cash flow for one customer over a year. “Note the classic problem: all the cash invested on customer acquisition must be spent in the first month, while the revenue comes over a long period,” Faria writes. The graph clearly shows the company would have negative cash flow until Q4. 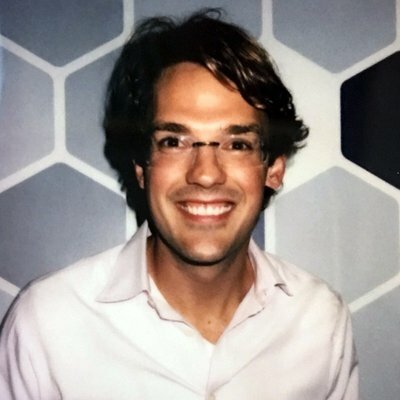 Tomasz Tunguz, venture capitalist at Redpoint, took this idea a step further in a blog post entitled “A Suprisingly Powerful Mechanism for Growing a SaaS Startup.” While Tunguz’s post focused on startups, his theory holds true for most established B2B SaaS companies. 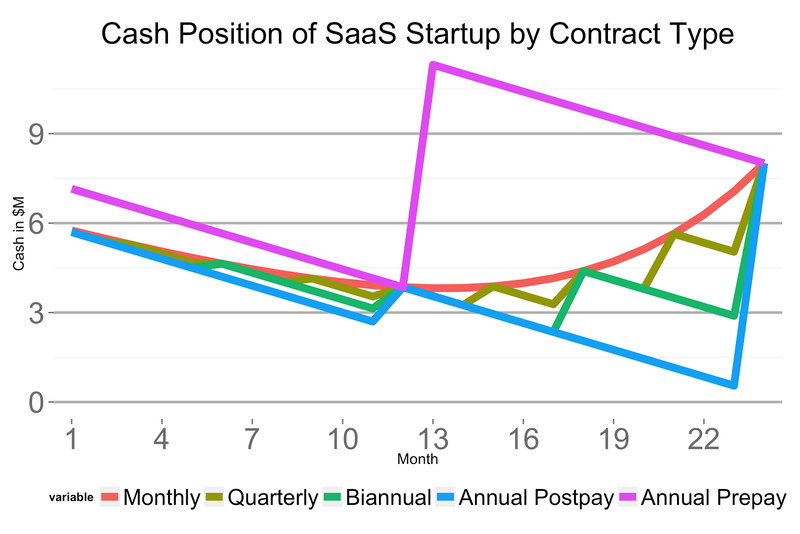 In the graph below, Tunguz plots the cash position of a hypothetical startup over a 24-month period based on the following billing structures: monthly, quarterly, biannually, postpay annually and prepay annually. The results are telling. While the cash positions converge at the end of each year (the 12- and 24-month data points on the graph), note the huge differences in available cash the rest of the time. While cash flow is important, note than an increase of cash on hand doesn’t necessarily equal a sudden boost in revenue. With the newly implemented ASC 606 and IFRS 15 accounting standards, there are very specific revenue recognition rules that subscription businesses must follow. Chargify recently acquired ProRata to help our clients better automate revenue recognition that complies with these new regulations. Predictable revenue is one of the primary reasons businesses are switching to a subscription-based business model in the first place. By collecting a yearly payment up front, businesses are better equipped to understand the financial state of the company, which leads to more strategic long-term planning and stability. We’ve previously discussed the rise of subscription billing among marketing and ad agencies, other traditional industries and even billion-dollar retailers. ChartMogul’s Annie Musgrove states that “with the predictable revenue of a subscription model made even more predictable through a yearlong commitment, these companies can more confidently forecast and make decisions concerning their growth down the line. But in addition to the stability that comes with an annual contract, there is another implicit benefit that you will soon see when it comes to customer retention. One of the greatest advantages of annual subscriptions is that customers have to use your software over the course of year, rather than dump it just because they find the learning curve steep or have an issue one month. This is not to say that your product should be onerous for users, but the nature of B2B SaaS solutions is that they are complex. Think of behemoths like customer relationship management or warehouse inventory management applications. “My experience is that customers tend to view an upfront annual payment as a sunk cost. This means they will probably have taken more time to make their purchase decision but will also make more effort to get the most from their purchase,” writes Jonathan Gettinger, CMO at Spoken Communications. Plainly put, users need a lot of time to become familiar with, adopt and realize the value in these kinds of solutions. Overcoming this initial user friction is key to retaining customers—the gift of time is vitally important for a smooth transition and reduces the chance of customer churn. The caveat here is your product must be worth an annual commitment. Knowing that customers may take more time to make a purchase if they face annual billing, savvy B2B SaaS companies often provide longer trials, more in-depth demos and a wealth of helpful blog posts and white papers to assist with that decision. While annual billing holds a lot of advantages for your company, it also provides some convenience for your end customers—especially in the B2B world. The largest benefit arguably has to be the fact that your customer will go through their internal procurement process only once a year. Anyone who has ever made a purchase on behalf of a company knows how burdensome it can be to go through the procurement department and navigate that maze of corporate bureaucracy. Why would anyone want to inflict this pain on themselves 12 times a year? Annual billing solves this problem for your customers—at least for 11 months out of the year. Additionally, since most annual plans offer some kind of discount over their monthly counterparts, your customers can use this cost savings in the ROI calculation to further justify their selection of your B2B SaaS solution. This provides yet another tool in your customer’s toolbox to slash through the red tape. While annual billing may be in the best interest of both your business and customers, it can be worthwhile to also offer a monthly subscription plan. This option may help you sell to those individuals who are looking to test out your B2B SaaS application without having to commit for the full year. 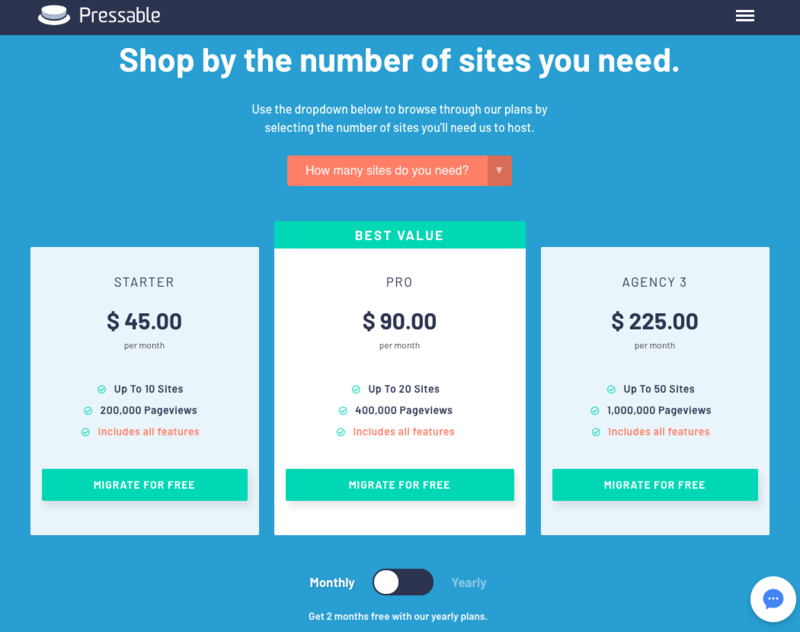 One way to do this is to enable prospective customers to toggle between annual and monthly plans on the pricing page. You can see how Chargify customer Pressable displays monthly and annual pricing by using a toggle button. In the first image are the monthly billing plans, and the second screenshot shows the annual options. Be sure to notice how they represent the discounted prices, specifically calling out that the customer gets two months free. Another strategy that B2B SaaS companies use is breaking down annual prepay pricing into a monthly cost to combat the sticker shock that comes with seeing the total yearly price. 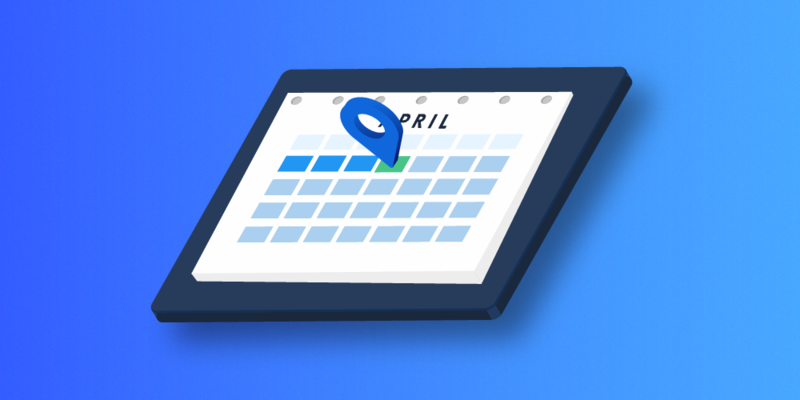 Let’s look at how Appcues displays both monthly and annual plans in a visually appealing way. 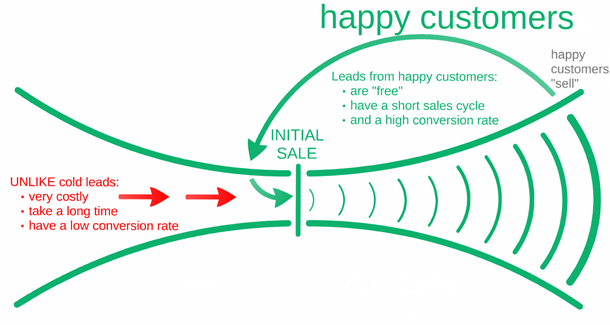 One final tip on how to convert monthly customers into annual subscribers: Lars Lofgren, the former director of growth for Kissmetrics, says it’s never too early to market and upsell to monthly subscribers. “One month after a monthly user subscribes, send an email with a link to get your annual discount,” Lofgren advises. 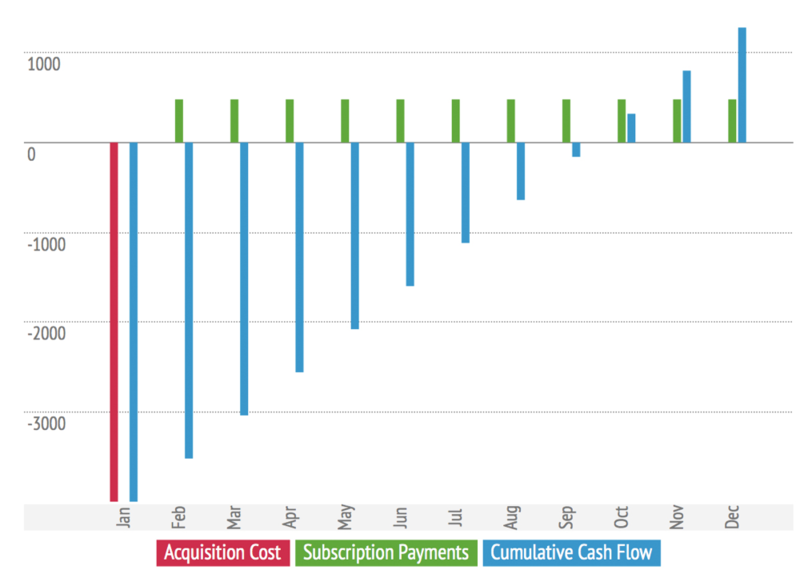 As you can see, annual billing increases cash flow, reduces churn and provides predictable revenue, giving your B2B SaaS business stability and supporting its long-term planning. For your customers, it can often mean cost savings and only one trip through their internal procurement process each year. Regardless of whether your customers opt for an annual or monthly subscription, Chargify is there to support you. Our robust platform can handle any permutation of recurring billing for your customers, on top of the fact that it lets you easily provide discounts and coupons out of the box. Additionally, we offer built-in analytics and insight tools so that you can understand the health of your business. Our subscription management features mean you can cater to your customers throughout their life cycle. And it’s all protected by our enterprise-grade security, built on a PCI DSS Level 1–compliant system, the highest level of PCI compliance for a service handling sensitive payment data. Be sure to contact our billing experts if you have any questions about how Chargify can support your subscription business.